WATCH: Meet Records Galore at Mountain Brook Invite! The Mountain Brook Invitational did not disappoint with an insane 8 meet records in the high school competition! 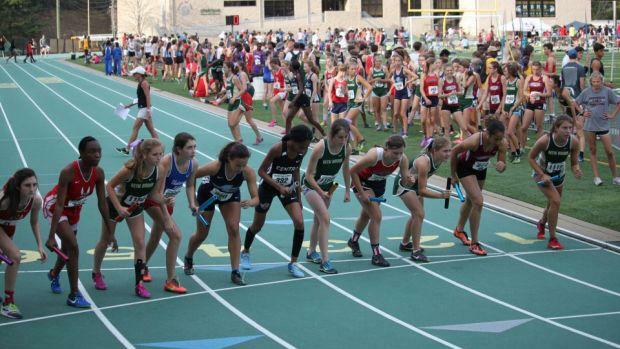 Check out all 7 of the meet records that were set on the track this weekend. Videos from every single race can be found here.